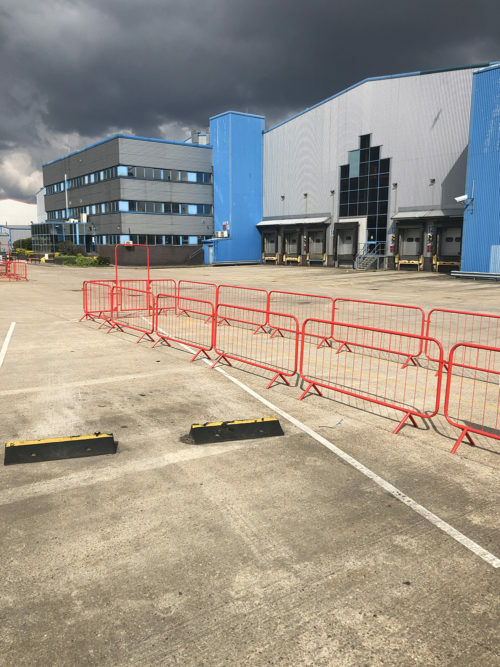 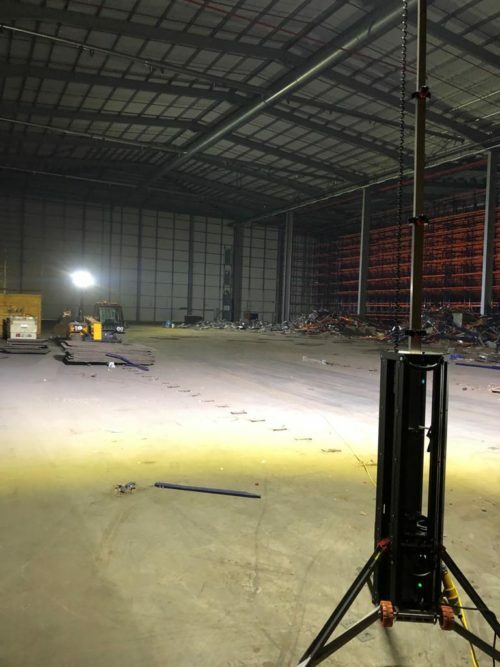 The warehouse floor renovation system ongoing at this warehouse in Rugby is slightly ahead of schedule thanks to the efforts from the floor renovation team at Level Best. 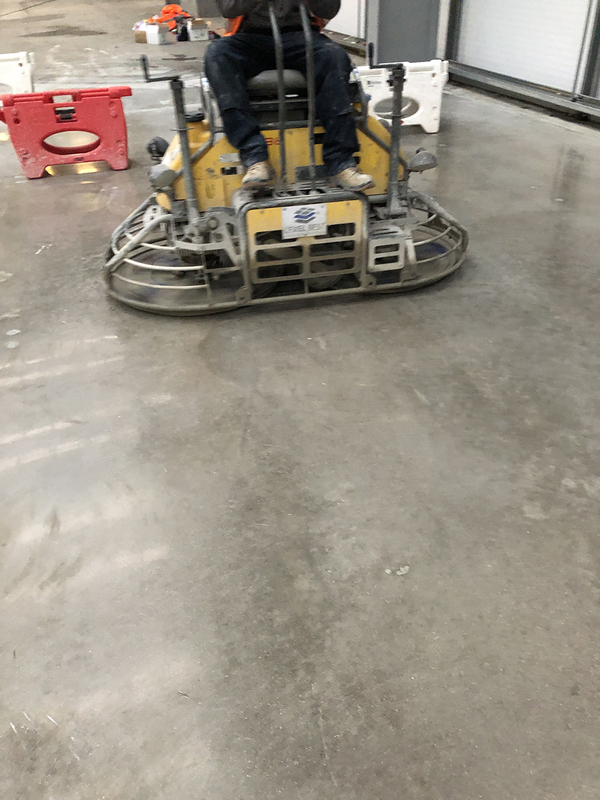 Level Best Concrete Flooring are transforming the 15 year old concrete floor using their full floor refurbishment system. 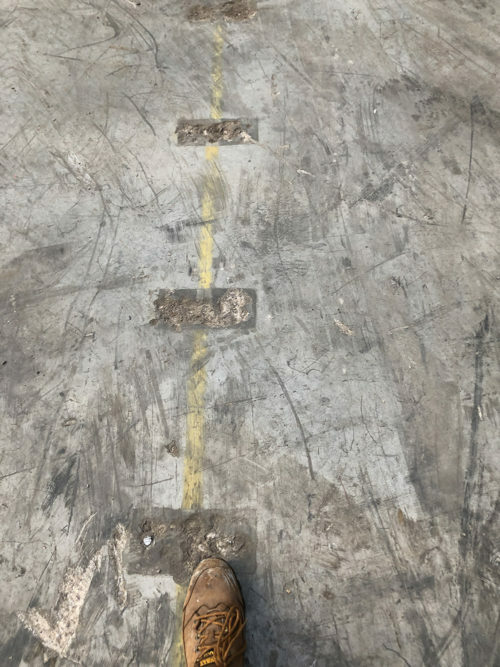 The floor repairs and polishing are now a third of the way through and the team are working throughout the Christmas period to ensure they stay on schedule.